sand filters: Is it necessary to change the sand? If you are a pool owner with a classic water-recycling system, consisting of a quartz sand filter, you will encounter or experience the issue of sand change in the future. Of course the owner of a swimming pool is not obliged to know in depth water treatment issues in order to learn what to do but wants a responsible supportive opinion. 1. It must be changed every 4, 5, 6 or 7 years. Those who support the change support the view that the flow of water causes damage to the grains of silica (the basic component) and therefore adversely affects the effective functioning of the sand as a means of filtering the water. Those who claim that quartz (silica) sand is a permanent filter medium, is forever and you never have to change it. The only reason this happens is to "roam" from poor operating conditions (high pH). But then the most likely thing is if we need to change the filter. The personal view on this is that a sand filter operates at low pressure (0.5-1 bar) and low filtration speed (30-60 m3 / m3 / h) and therefore the conditions to cause the phenomenon are not existing. 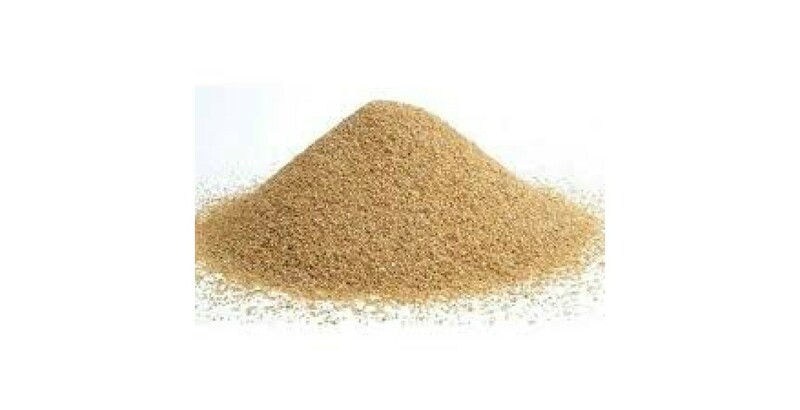 Silicon dioxide is a natural product of mining and ends up in the form of sand of specific particle size after mechanical treatment (crusher, washing machine, etc. as all aggregates). Only the heat can transform it into glass !! !